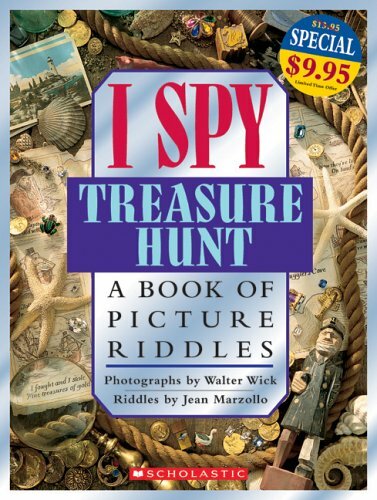 More than one million copies of I Spy Treasure Hunt have been sold--and now this special edition has holographic foil stickers! Shiver me timbers! Welcome to Smuggler's Cove, where you'll find a treasure map that will lead you through the town, into a creepy cave, and onto a deserted island. 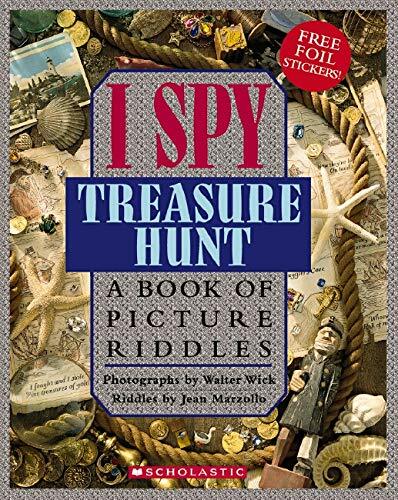 That's where a skull and crossbones marks the spot of a pirate's buried treasure! 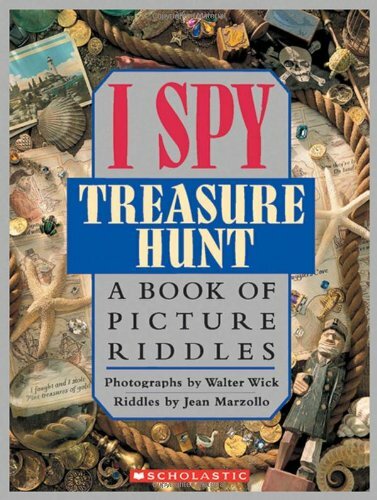 This awesome search-and-find book features photographs by the award-winning photographer Walter Wick and pirate-y wordplay by beloved author Jean Marzollo. 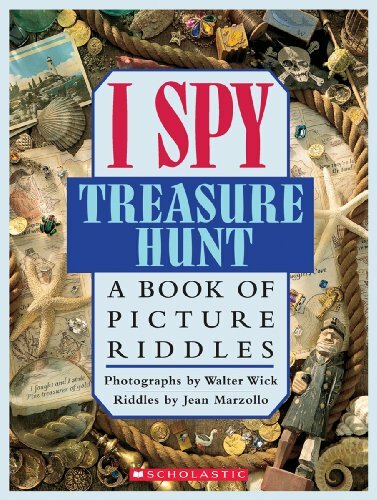 This special edition of I Spy Treasure Hunt features foil on the cover and a special treasure--a sheet of holographic foil stickers! Aargh!! !